For the second week in a row, Castle Park High School has canceled its varsity football game on account of too few healthy players. As a result, Fallbrook’s nonleague game at Chula Vista’s Castle Park will be recorded as a forfeit. Last week, the Trojans forfeited to Coronado High School, saying only 16 players were available to play, with an undisclosed number being injured. Second-year coach Ansolabehere repeated his optimism of last week. CIF San Diego Commissioner Jerry Schniepp said he was disappointed by the forfeit and felt for the Castle Park community. 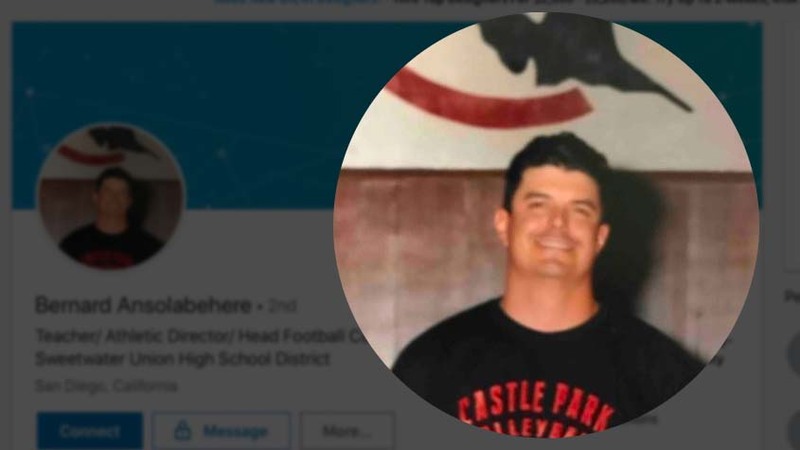 Castle Park is part of the Metro Pacific League — along with Montgomery, San Diego Southwest and San Ysidro high schools — all in the Sweetwater Union High School District. Thanks to the forfeit, the Fallbrook Warriors will see their record improve to 2-2. Castle Park’s record will fall to 1-3.